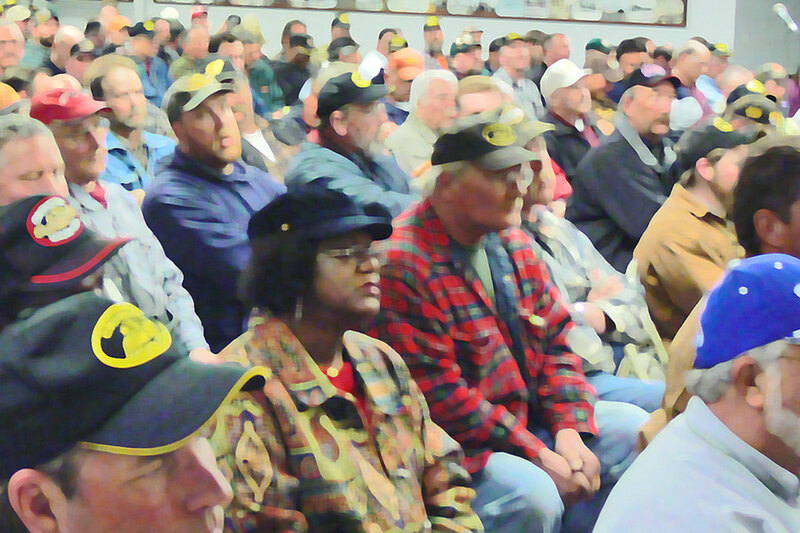 Find member meetings in your area. View event descriptions, time, location and map on the Local 139 event calendar. Saturday, January 13th, 2018 at 10AM at the Madison Union Hall. 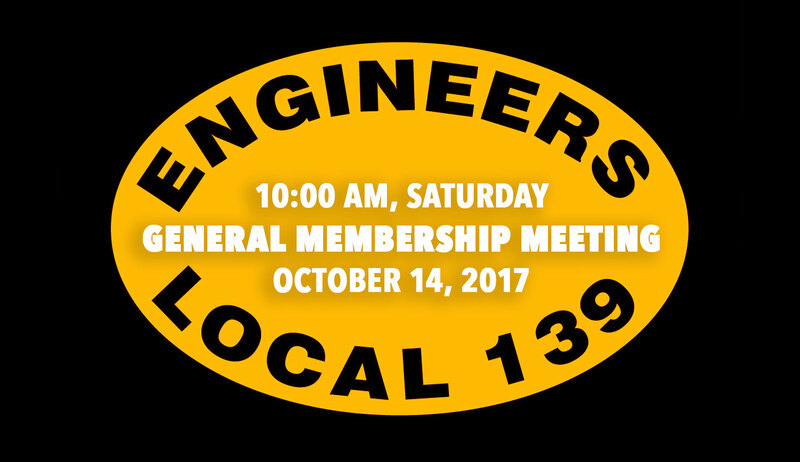 This General Membership Meeting is for IOUE Local 139 members only. 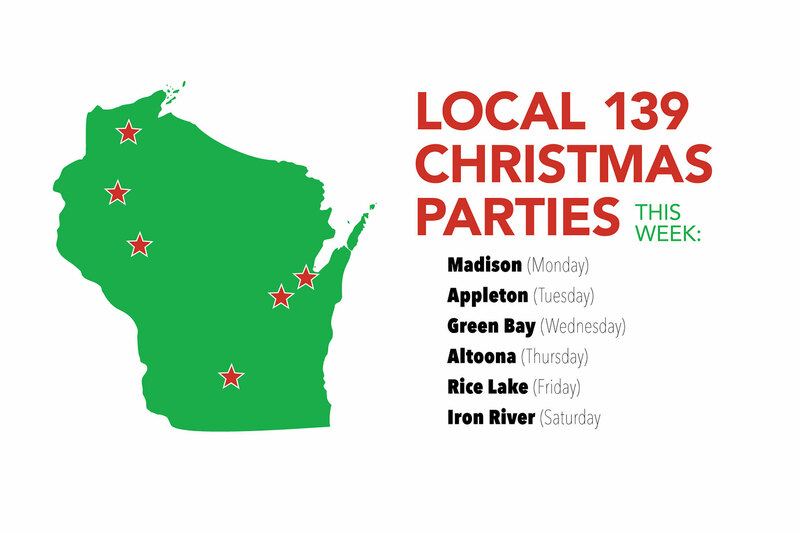 MEMBERS: Local 139 Christmas parties start this week. 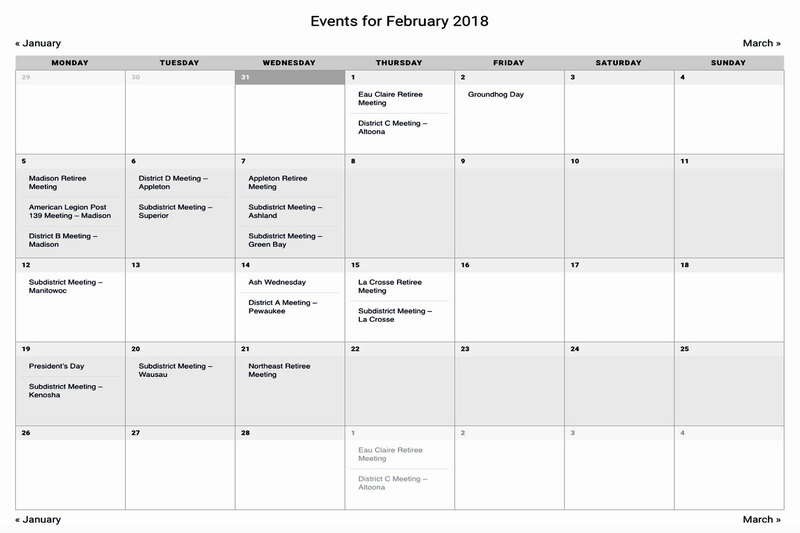 Check our member calendar for one in your area. 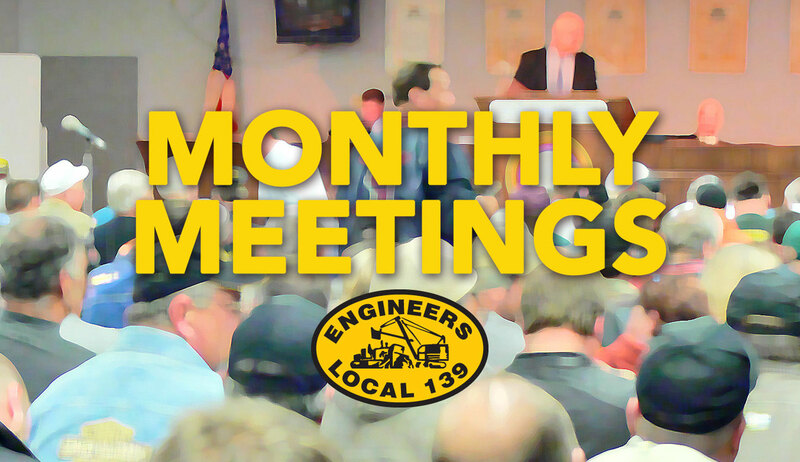 All Local 139 members are encouraged to attend monthly meetings at their local district hall, as well as the quarterly General Membership meetings held at one of the 4 district halls. Make your voice heard. Attend your monthly meetings.